We have been getting into a habit at our house of doing an insect unit study every so often focused on one particular type of insect. We previously studied ladybugs, butterflies, and silkworms. Our most recent unit, however, was focused on ants. As part of our ant unit, I created an Ant Printables Pack with 60 activities focused on skills such as shapes, fine motor skills, math, and literacy. 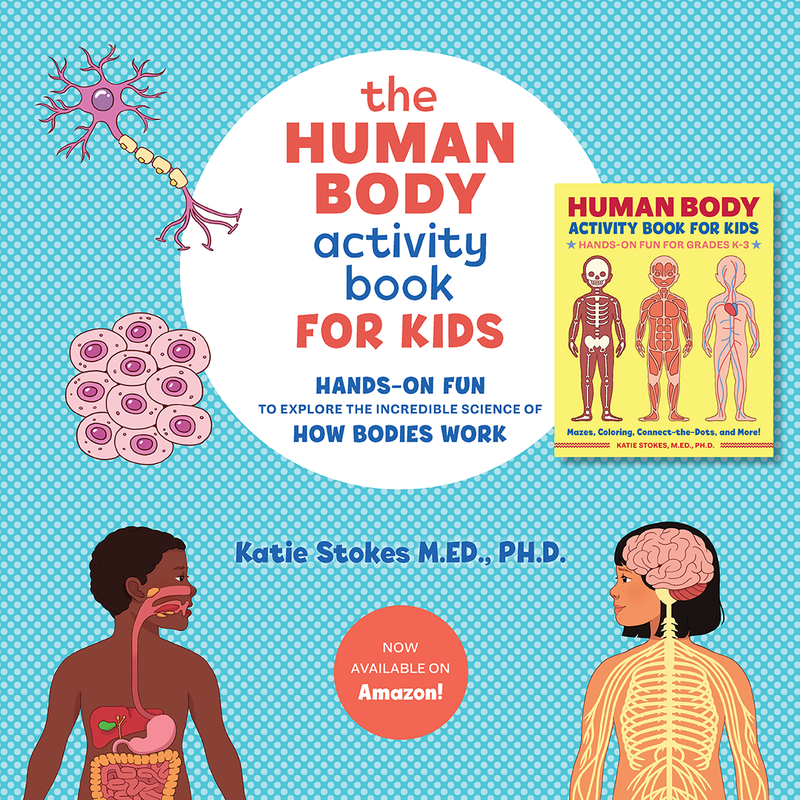 I hope your little ones enjoy! 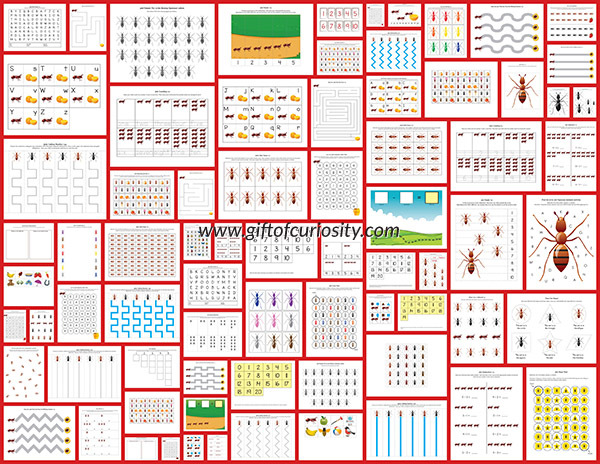 Looking for more printables and activities for learning about ants and other insects? Check out my Insects Unit Study page. 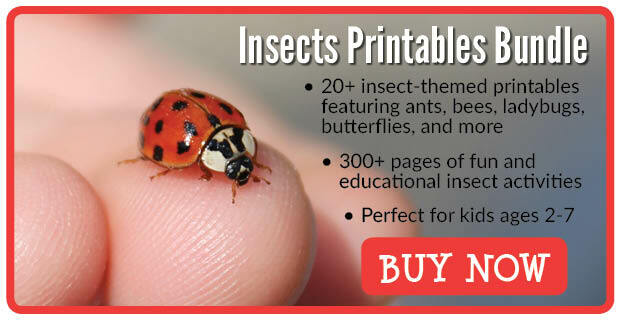 What’s in the Ant Printables Pack? When I do a unit study, we spend a lot of time focused on content learning related to the topic. In the case of our ant unit, we learned about their anatomy, their tunnels, their eating habits, and more. 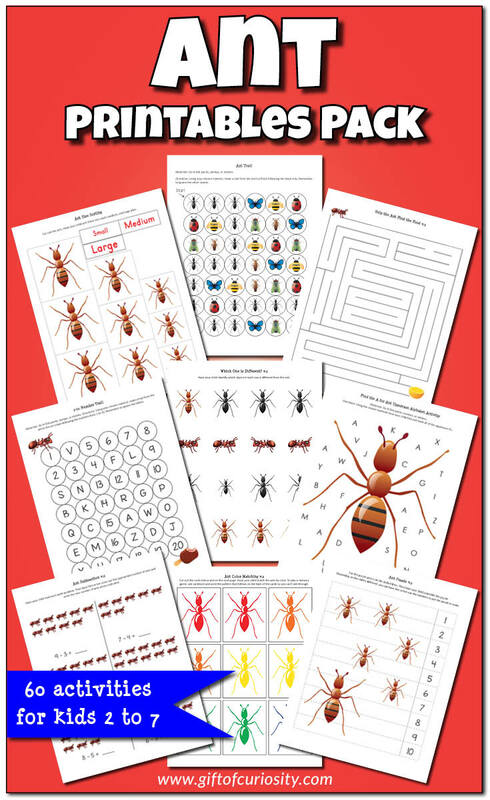 My Ant Printables Pack, however, is focused not so much on learning about ants but on getting kids to work on other skills like fine motor skills, math, and literacy. I find that my kids are more motivated to work on these skills when I provide them with ways to do so that connect to the theme of the unit we are working on. 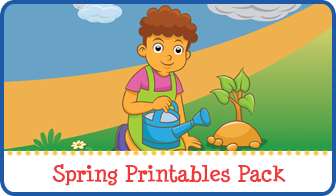 See the Ant Printables Pack in action. 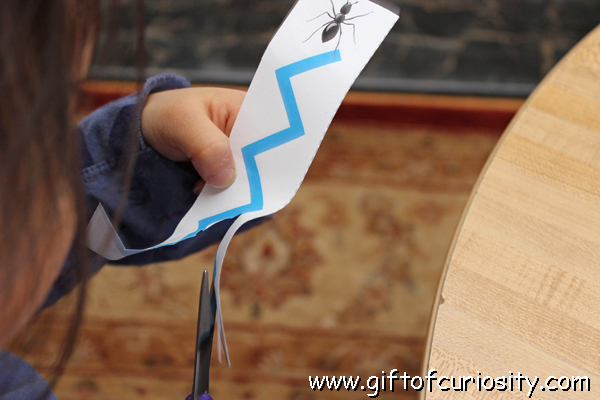 . .
Below are a few photos of my kids using some of the activities in the Ant Printables Pack. 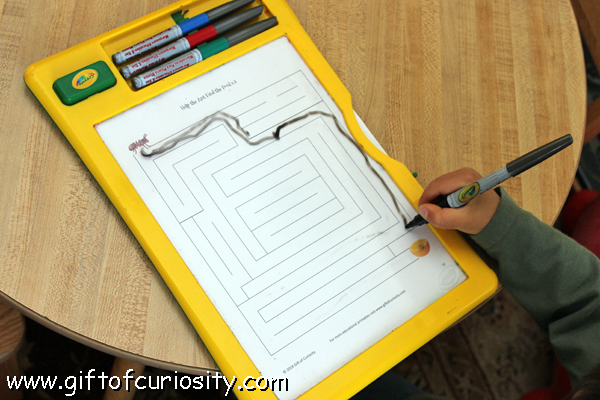 Both kids worked on these ant mazes, helping the ant find the fruit to eat. As you’ll see, I put these worksheets into our Crayola Dry Erase Activity Centers so that I could re-use them. Plus, when the kids make a mistake on their worksheets it is so easy to erase and start again when using the Crayola Dry Erase Activity Centers ! As you can see by comparing the photo above with the photo below, the mazes the kids worked on had different levels of difficulty. 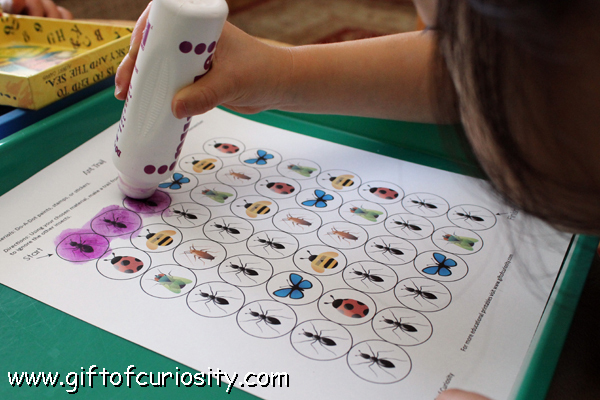 Indeed, many of the activities in my Ant Printables Pack include multiple levels so you can tailor the activity to kids at different levels. 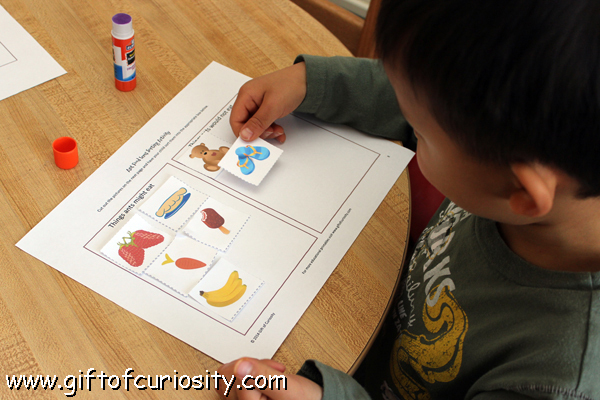 The kids enjoyed this activity that required them to sort and paste items that ants eat vs. items that ants would not eat. We had some good discussions from this about why they thought ants would eat certain things but not others. 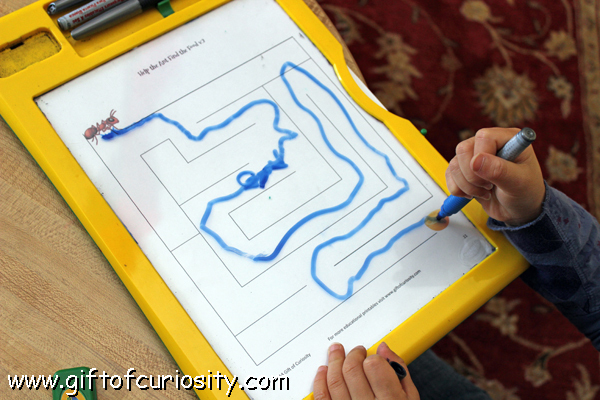 I pulled out our do-a-dot markers so XGirl could do this ant trail activity. Both kids worked on their scissors skills. 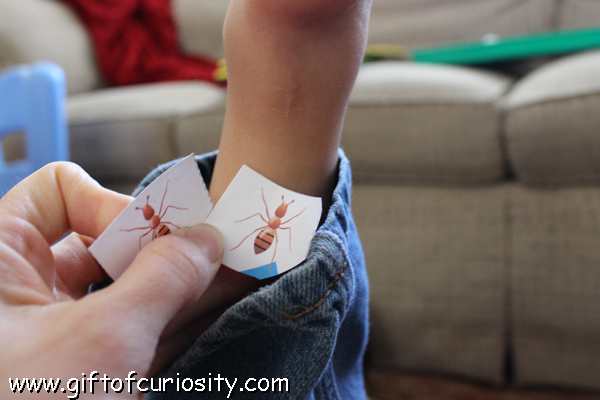 After QBoy cut out his ants, he wanted to play an “ants in the pants” game, so I stuffed a few ants down his pant leg for him. 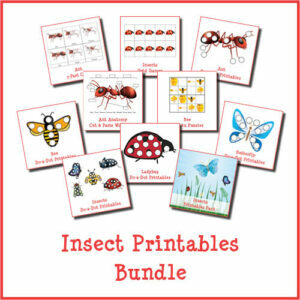 Want a copy of my Ant Printables Pack? 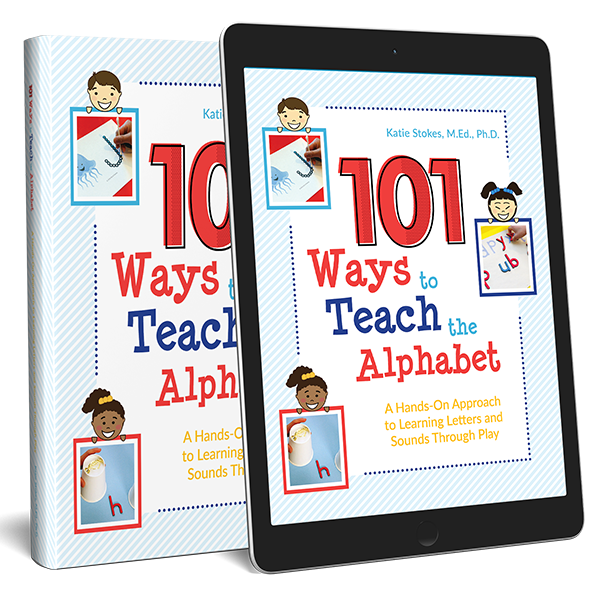 Just in time for the warm weather and before Summer learning. Grab a picnic basket and go find real-life ants in action. 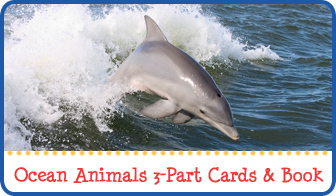 Thanks for sharing during the Thoughtful Spot Blog Hop! Thanks a lot for your printables! I use them for my little girl! Bye, bye from France! Welcome! Bienvenida! I hope you and your students enjoy. My son’s teacher used a print out and I LOVED seeing him talk about it when he got home from preschool. Such a wonderful resource. I’ll be using some at home during summer break! Thanks! So glad you found me and that your son enjoyed sharing his work. 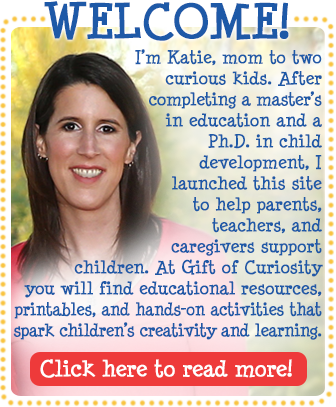 I hope you find resources here that will help you and your son stay engaged! Thank you so so much…..